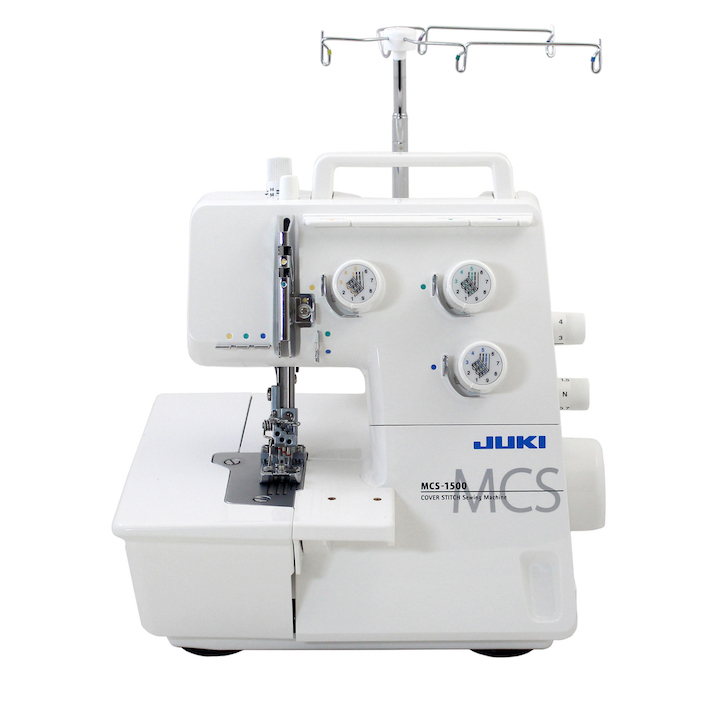 Introducing a specialised cover stitch and chain stitch sewing machine that takes sewing up a notch. Chain Stitch. Since the lower thread forms a chain on the wrong side of the fabric, the stitch is strong when it's stretched making it ideal for stitching the waist and side seems of pants. It also does well as decorative stitching for necklines.